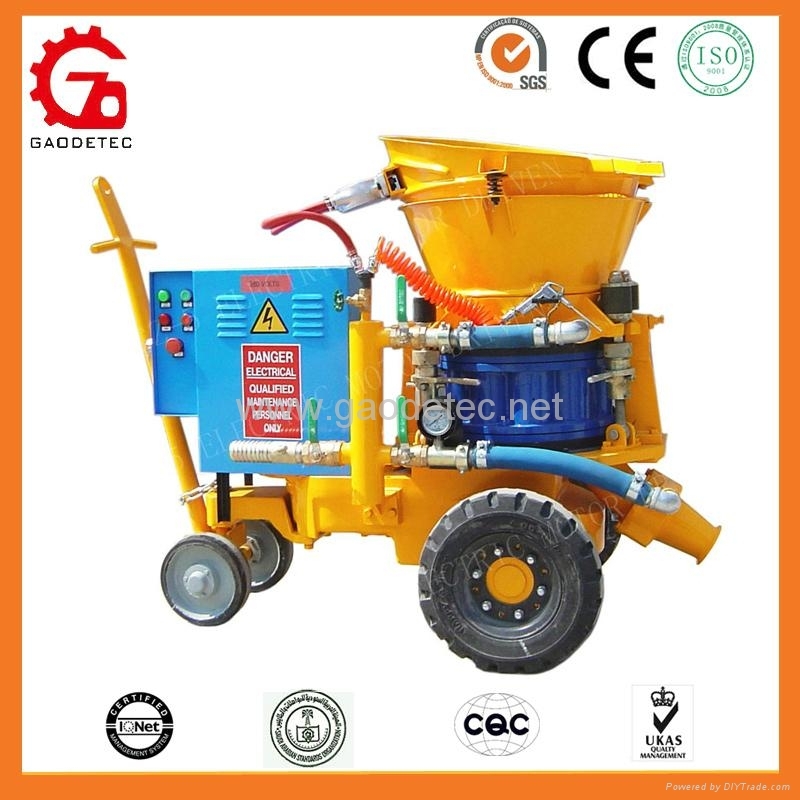 GZ-5 concrete spraying machine is medium-sized shotcrete machine for the processing of dry mix. 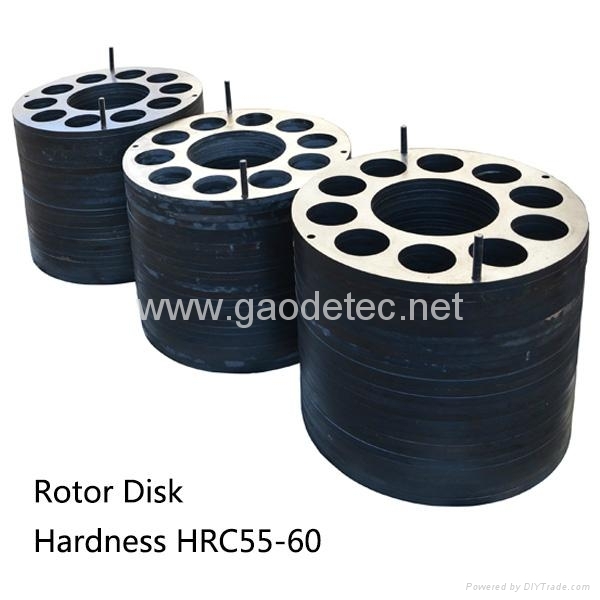 And widely used by so many contractors. Thanks again for stopping by our shotcrete machines. 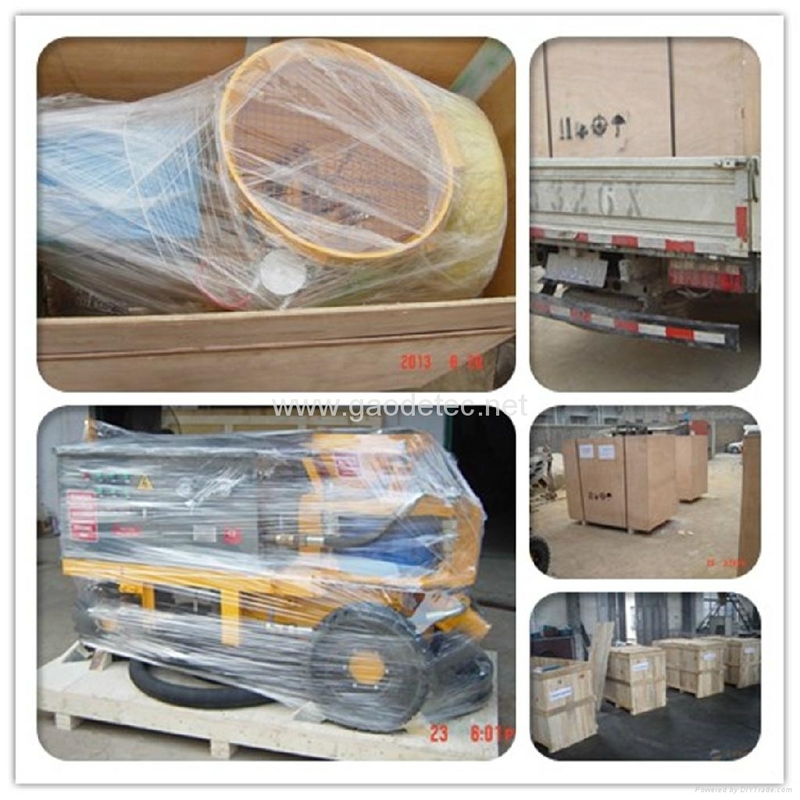 I can't wait to tell you more about our Shotcrete Equipment, so be sure to contact me now!